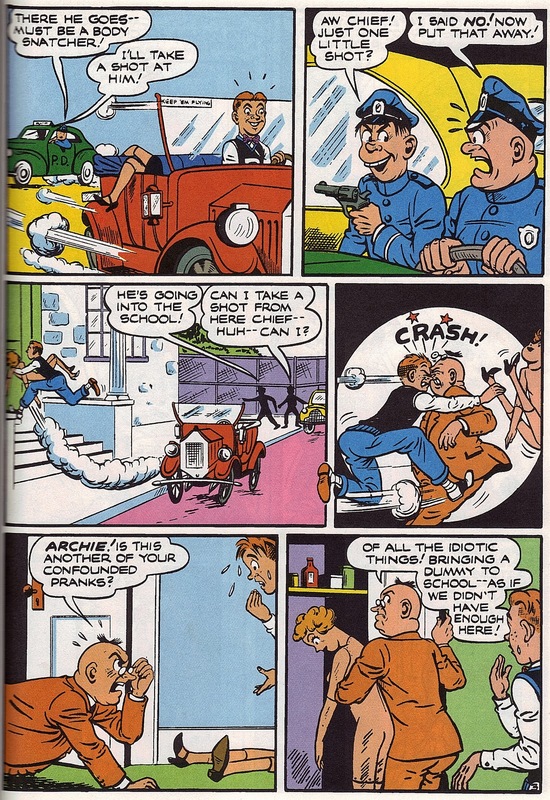 Everybody knows and loves Archie! 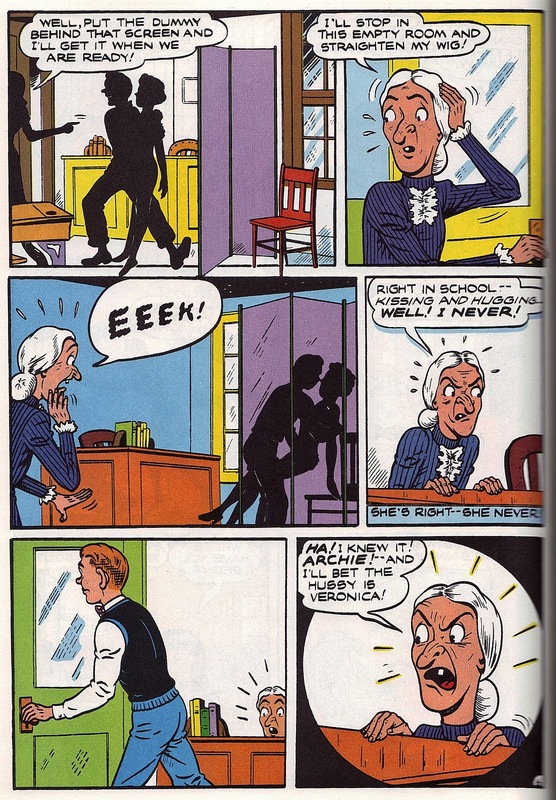 And if you don't then you've got some nerve!! 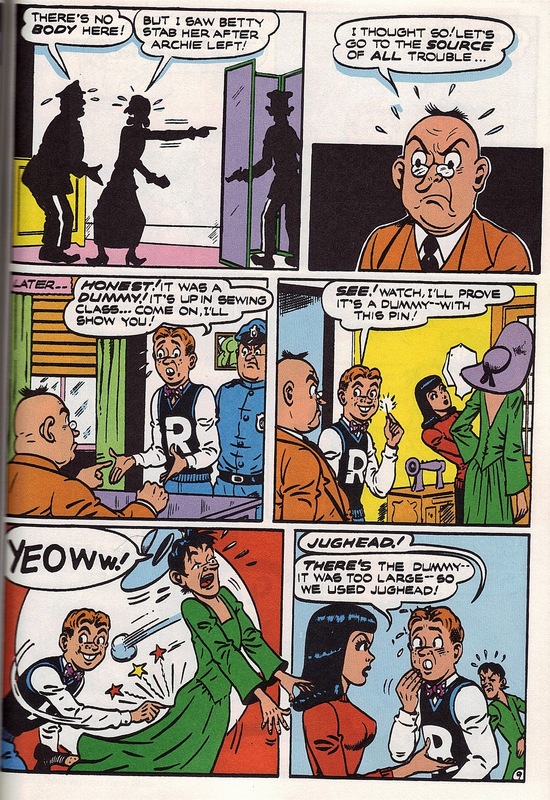 He's been around since 1941 and he hasn't aged a day except in the near-crap TV-movie "To Riverdale and Back Again" starring Christopher Rich and Lauren Holly when they were 15 years older. 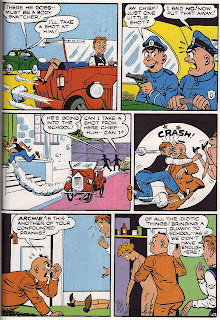 Debuting in 1947, this is one of my favorite "Archie" stories where Archie borrows a dummy and hijinks ensue. 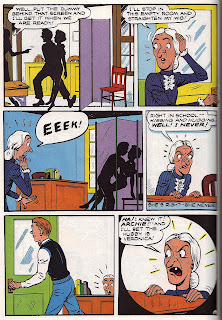 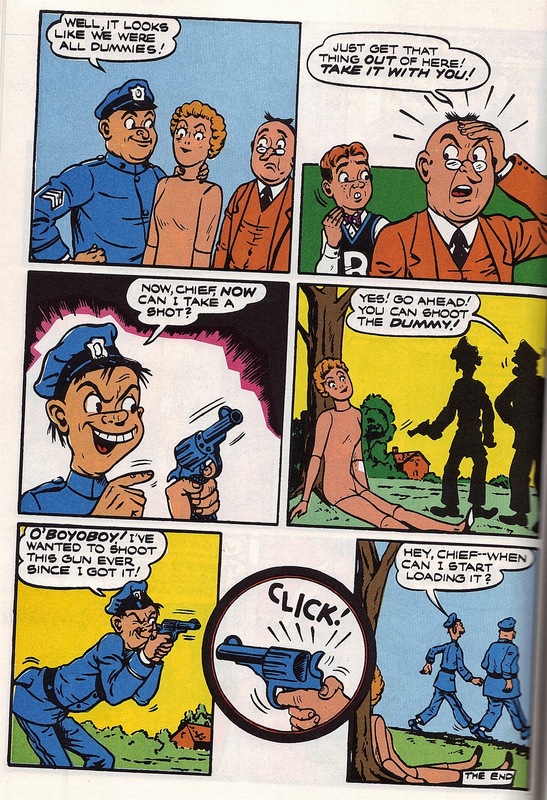 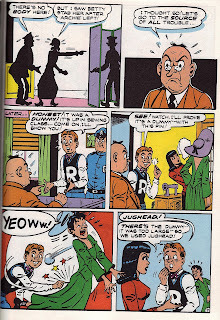 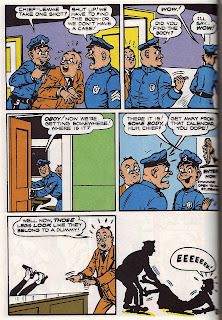 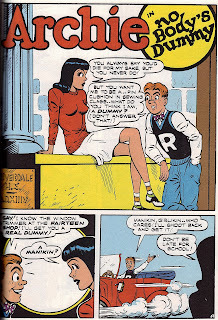 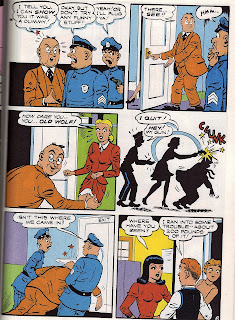 Archie in "No Body's Dummy"